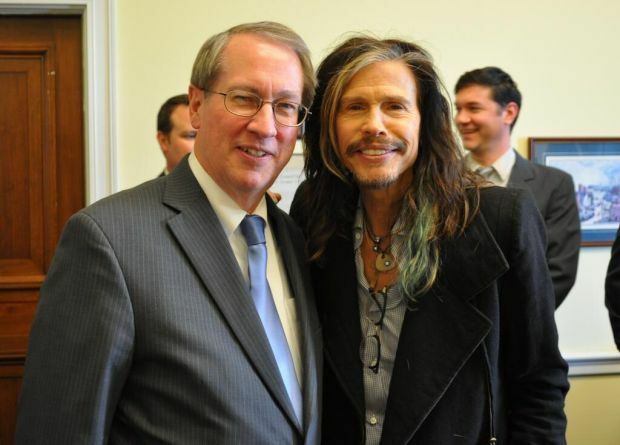 I don’t mind that Congressman Goodlatte takes the time to meet with rich and famous rock musicians like Slash and Steven Tyler to talk about copyright protection. But it would be nice if he was as willing to hold a face-to-face town hall meeting with his not-so-rich and not-so-famous constituents here in the Sixth District (which he hasn’t done since 2013) to answer questions about things like taxes, health care, deregulation, Donald Trump, etc., etc. Why is Goodlatte so reluctant to meet constituents? Could it be that he can not answer our questions?